Cart You must be logged into to see the price. For use with shop fronts and other metal doors. Hook bolt working off euro profile cylinder. Standard sizing other than backset. 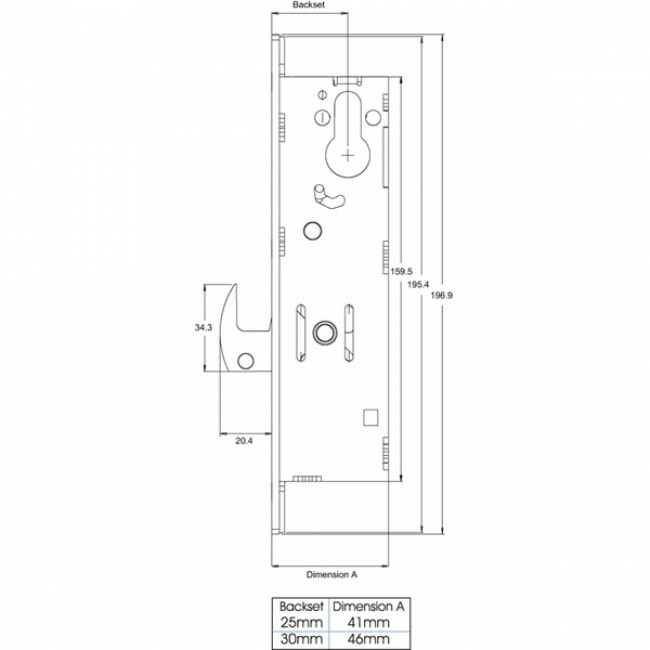 Backset sizes including face plate (2-3mm for face plate), face plate not included. 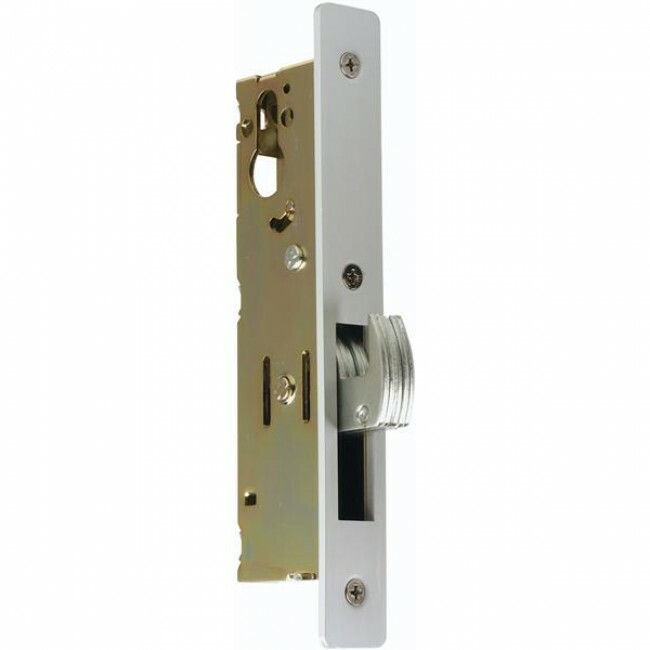 Euro profile cylinder deadlocks provide security deadlocking for a variety of aluminium doors including swinging and sliding applications. Standard sizing other than backset. 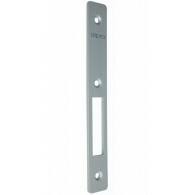 Backset sizes including face plate (2-3mm for face plate). Face plate not included. The hook bolt is constructed from stainless steel and is a 5 ply laminated construction, with the centre core case hardened, complete with hardened roll pin to resist hacksaw attack. Hughes Wholesale offer a wide range of products for the locksmith trade at unbeatable prices. Hughes Wholesale are a trade only supplier. Contact us or register online to gain access to our trade prices and order online. © 2013 Hughes Wholesale Ltd. All Rights Reserved.